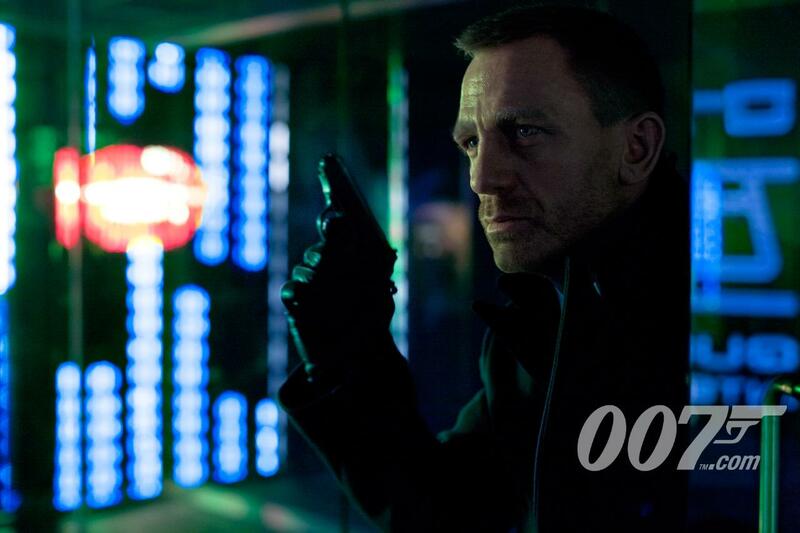 “Skyfall” Official Teaser Trailer Debuts. | The Cineaste's Lament. ← New “Snow White and the Huntsman” Featurette Debuts. This entry was posted in action, Film News, James Bond and tagged Daniel Craig, James Bond, Sam Mendes, Skyfall teaser trailer. Bookmark the permalink.